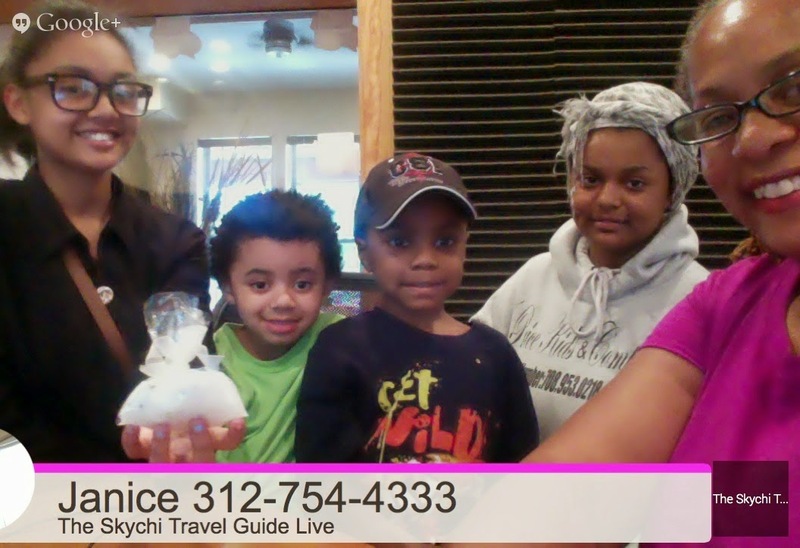 Welcome, I am “SkychiTravels” Janice Temple your Host for The Skychi Travel Guide Every TRAVEL TUESDAY at 1:00 on UBM Talk LIVE. We talk about Flight Tales, Flying Insider Secrets, and Flying Hot Topics join us every Tuesday at 1 pm CST. www.TheSkychiTravelGuide.com to learn more about our travel experiences. J. Price Kids & Company is a company owned by homeschoolers. Whom all happen to be Siblings. Everything that has been created are all HOMEMADE. synthetic colors or harsh preservatives. J. Price Kids & Company are not licensed physicians and this statement has not been evaluated by the FDA. Any products that are listed are not intended to CURE or PREVENT any disease. Please consult your health care practitioner or doctor before using any product or natural remedies that contain 99% essential oil. We are homeschool siblings, whom are young Entrepreneurs. It all started as working to being able to pay for our own school supplies. It's 6 out of 7 of us based here in Chicago. Our mother, Which is our foundation, cheers us on to be the best that we can be. Dealing with her own medical issues never, ever letting that get in the way. She wants us to be able to have things for ourselves and be okay and able to take care of ourselves. We support each other and are each other's biggest fans.